What is the best multi-author book? Our August poll is live. Everything that was given at least one second made our poll. Everyone will get four (4) votes. 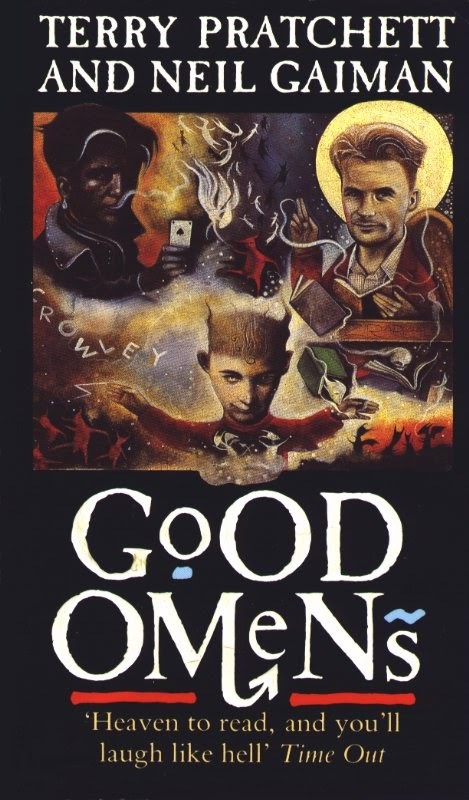 Our resident Pratchett fan is already working behind the scenes to stuff the ballot box in favor of Good Omens, so if you have a clear favorite (that isn't Good Omens), you might want to try to whip up some support.